The most popular building material is still wood. The scope of wood is very wide: from the construction of houses, arbors, bathhouses, to the production of various furniture, household items. 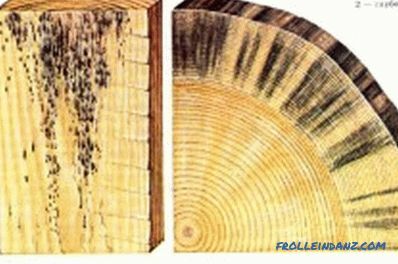 To extend the service life of wood and to preserve its natural unique properties, special, a wide variety of wood impregnations help. Natural wax impregnation occupies a special place in their row. 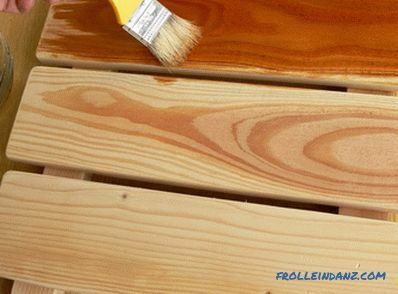 Liquid wax dries quickly, impregnates wood well, but does not clog pores. When processing wood with wax, a thin film is formed on its surface, which performs protective functions. 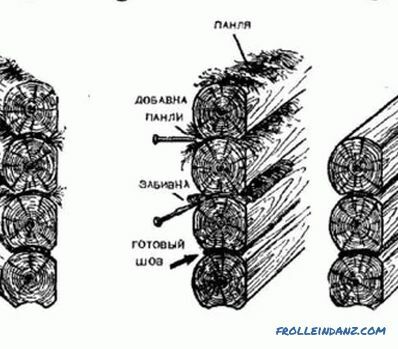 At the same time, it penetrates deep into the pores of the tree, fills them, but does not clog, but allows breathing. A fungus forms on the unprotected tree, which damages the structure of the tree and its appearance. The following varieties of wood wax can be included in the composition of wax: bee, natural Portuguese, carnauba, and other components. For the convenience of surface treatment, turpentine is added to the wax mixture as a softener. Perhaps a combination of wax and vegetable oils, it turns out a new tool for wood processing - maslovosk. 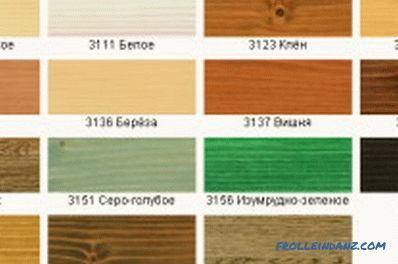 By adding various pigments and color additives, you can get a product with additional desired properties. Wax impregnation for wood can be prepared at home and applied independently. One of the easiest recipes is this: you need to take 100 grams. wax, 25 gr. rosin, 50 gr. turpentine. Melt the wax on a water bath in an enamel container. Without removing it from the heat, add rosin. Then gradually pour turpentine. To improve the properties of the product, you can add a little propolis. Mix gently, remove from heat and pour into prepared tin container. 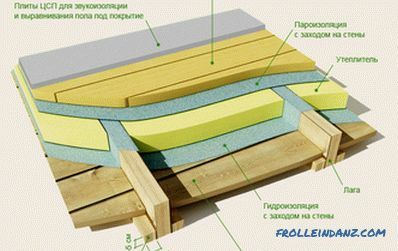 When cooled, you get a paste-like impregnation for wood. Solid color wax for wood. Due to the fact that there are 3 types of wax: solid, liquid and water, there are different approaches when applying them to the surface of wood. You should consider each method of waxing separately. Drying and disposal of excess impregnation. Impregnation - vegetable linseed oil. After that, the required wooden surface is prepared. 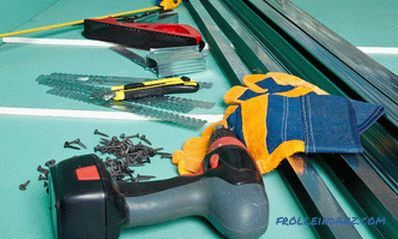 With the help of a grinding machine, all the irregularities and small knots are removed from it and it is thoroughly cleaned from dirt and dust. 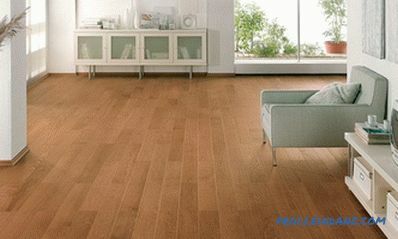 The result should be a smooth and clean wooden surface. With the help of a brush or a soft cloth, vegetable impregnation - linseed oil is applied to the whole area. Then the treated wood is left for some time to dry, then - polished. It is best to make several such approaches. Now the surface of the wood is ready for waxing. Solid wax must first be melted and placed in a tin container. 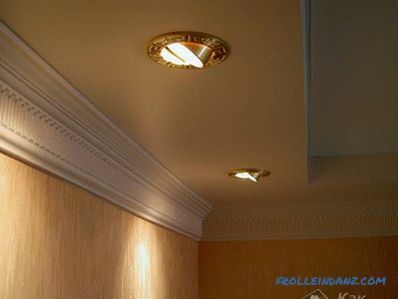 Its application is made with soft pure cloth or wool by rubbing along the direction of the wood fibers. Waxed wood is left alone for 2-3 hours to dry. After that, to remove excess wax, the entire surface of the tree is re-wiped with a rag. Otherwise, fatty stains may form later. It should be noted that wax to provide a more pronounced effect of the depth of color and gloss can be applied in this way to the surface repeatedly. The final stage of waxing is grinding, which is done using a grinding machine. There are cases when it is necessary to give the tree the desired shade or to eliminate any minor damage to the surface. Wax is also great for this purpose. To do this, take the wax with the presence in the composition of the desired shades.To restore the wooden surface, it is pressed into the cracks and pounded on the surface. Damage becomes almost invisible. Proper waxing is maintained for many years. Waxing with hard wax is done with a soft cloth. Among the wide variety of waxes, a special place is occupied by a liquid material. 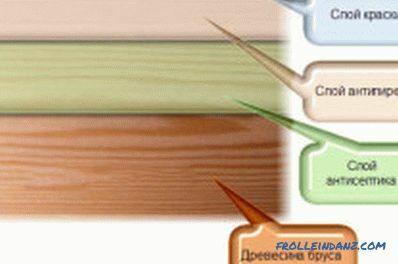 There are cases when waxing is applied to the surface of wooden furniture with a large number of decorative elements. 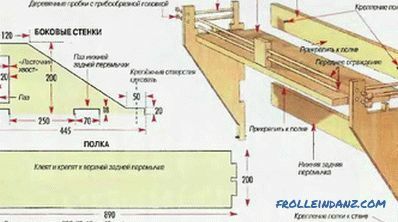 Regular impregnation of wood with wax of solid form is not useful here, since hard-to-reach places cannot be processed with a simple rag. Especially for such cases, liquid wax formulations were developed. This wax impregnation is applied with a brush. 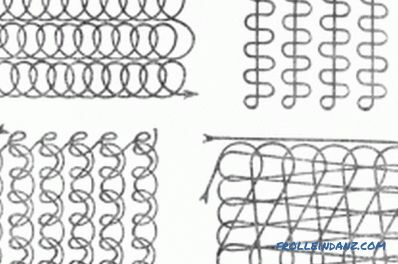 Carving, chamfers, corners and other elements of designer furniture are easily and very efficiently processed in this way. Irregularities and smudges in this case are excluded completely. Liquid wax has the ability to dry quickly. The master, using wax impregnation with a liquid form, can always make, at his discretion, the treated wood shiny or matte. A novelty in the field of wood waxing is the use of water wax. In another way it is called wax azure. The basis of this composition is water. Water waxes are diluted with water before use. Depending on obtaining the desired shade of color, a small amount of solvent can be added to their composition. 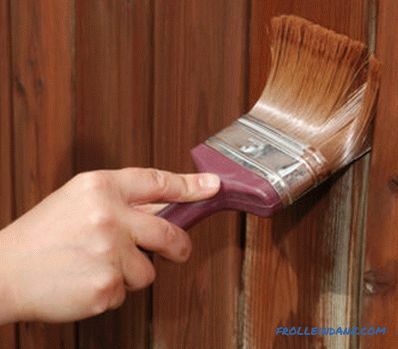 The azure can be applied to any wooden surface with a brush, roller or spray gun. 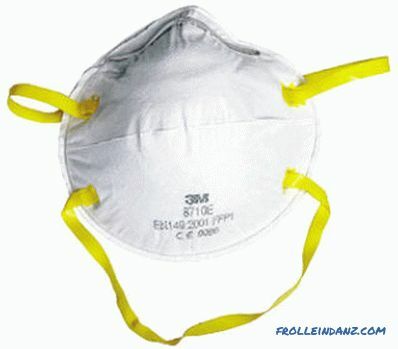 The surface covered with it has increased protection against contamination, resistance to abrasion. Thus, if necessary, wood processing should not be forgotten waxing - a time-tested method that bribes with its naturalness and efficiency.